Within easy distance of Canberra and Sydney, Mollymook is popular with many people as the ideal location to escape any time of the year. 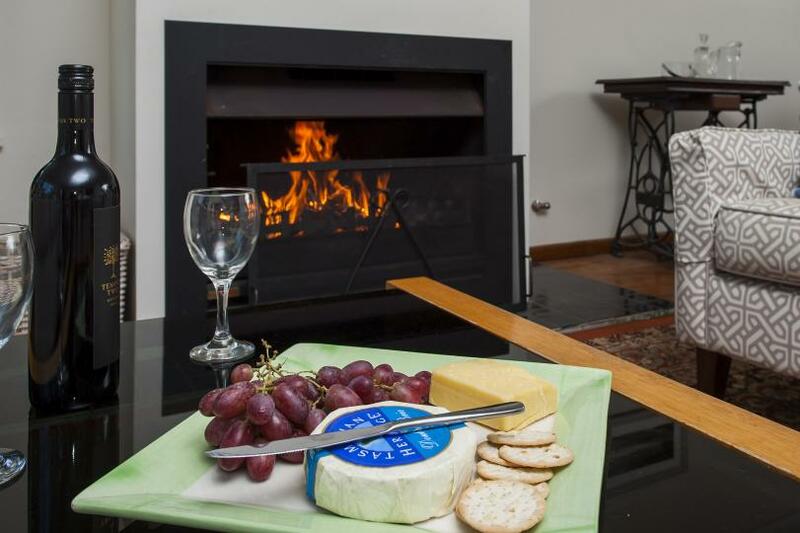 Mollymook is located only minutes from the harbour port of Ulladulla and historic rural Milton. These three areas complement each other with their own special features and ambience. The surrounding districts offer an abundance of nature’s delights with spectacular scenery, forested mountains and myriad of fascinating waterways. Mollymook is best known for its excellent surf beach with sweeping clean sands and clear waters and its neighbouring lush championship golf courses. At the end of the day there are some excellent places to dine close by ranging from the Mollymook Golf and Bowling clubs to some outstanding fine dining restaurants. All accommodation is only seconds or minutes from this famous beach. Quality single level two bedroom town house ideally located, just a 5 minute walk to the 9 hole golf course and Mollymook Beach. 5 minute, 500 metre stroll to Beach & Golf Club from this fabulous 4 bedroom beach house. This fantastic 5 bedroom home has just had a stylish renovation. The large lounge dining room leads out to the extensive deck overlooked by the brand new kitchen. Located opposite reserve with ocean views, and just a minutes walk across to Collers Beach shown above and kids rock pools. Linen Supplied. This popular and modern 4 bedroom beach house is the perfect escape in any season. 20% winter discount available. 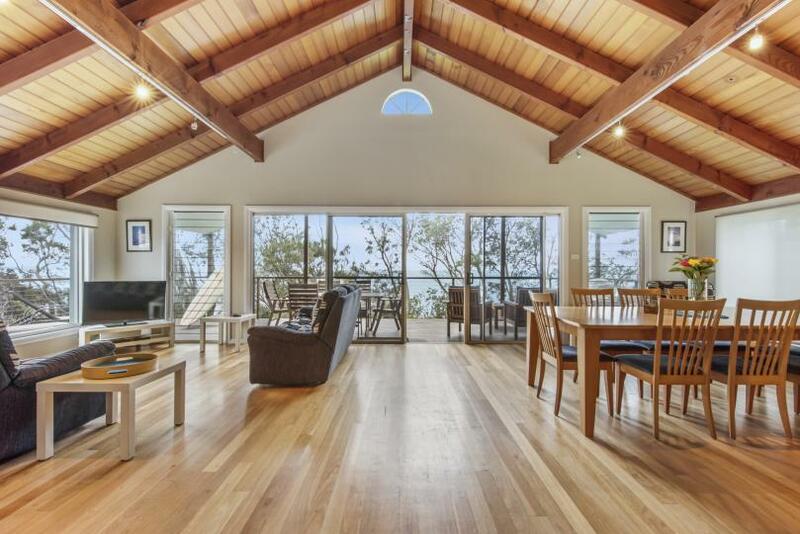 Enjoy the fantastic views of Mollymook Beach from the large rear deck of this elevated beach house with seperate accommodation downstairs.